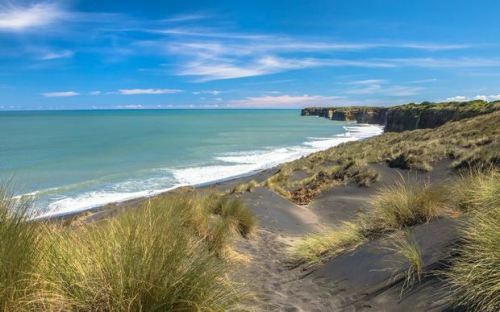 A South Taranaki iwi is getting behind a call for a moratorium on all seabed mining until the Government can prove its effects are minimal. The Ngati Ruanui Runanga chief executive said the iwi was supporting a petition for a moratorium started by environmental group ‘Kiwis Against Seabed Mining’. Debbie Ngarewa-Packer said Trans-Tasman Resources’ unsuccessful application for consents to mine ironsand off the South Taranaki coast showed that there were too many uncertainties in the controversial practice.